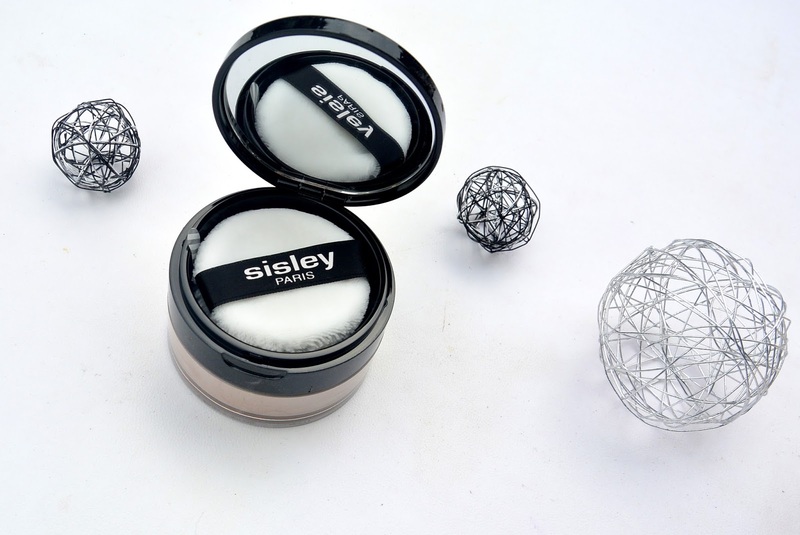 Sisley Phyto-Poudre Libre is a light, fine powder that covers your skin like a silky veil. Read more about this incredible powder in this review. 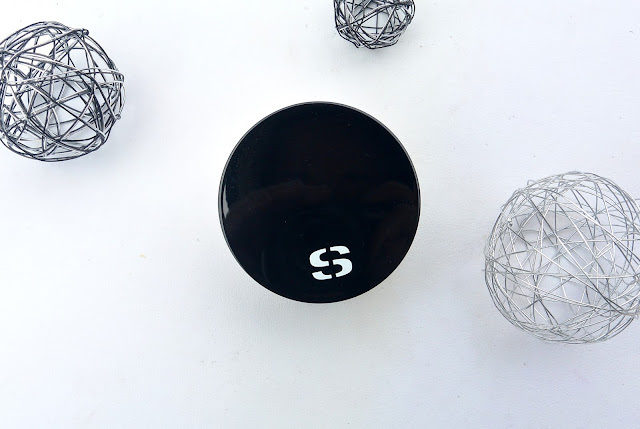 Sisley Phyto-Poudre Libre is a a loose powder that can be used over a foundation or seperatly on the skin. 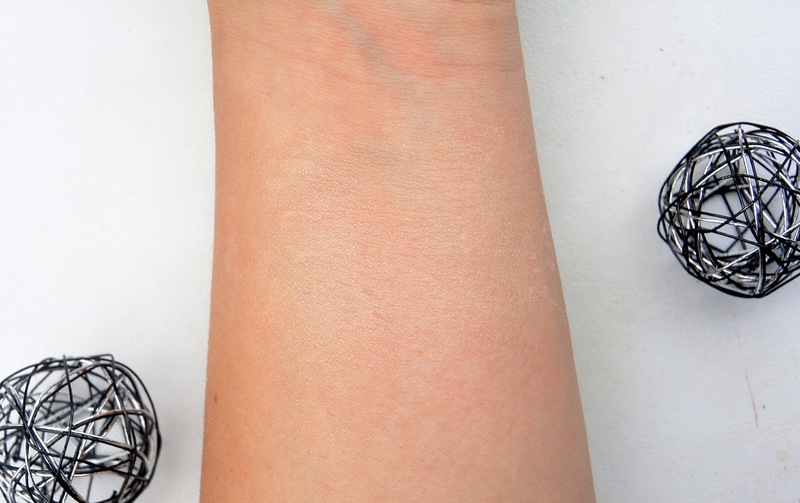 This powder really gives your skin a 'Photoshop-effect', it minimizes the imperfections and refines the skin. This powder by Sisley was composed with only natural ingredients. Thanks to the vegetable ingredients (extracts of Hibiscus, Linden and Mallow), the powder keeps the moisture in the skin. Because of this moisture, the skin remains soft and you have a comfortable feeling during the entire day. even the most sensitive ones. What is there in this box? A puff of exceptionally soft velvet to apply the powder with and a round, elegant and handy box with a mirror. Here you can see a swatch of the powder when it is applied on my arm. You can see it gives a soft glow on the skin and it really looks amazing. The color I used is Sisley Phyto Poudre Libre in the color 1 - Irisée. This powder is a loose powder, so it is best when you apply it with a large powder brush. Do you like to use loose powders? Which one have you used? Yes, this powder looks really amazing and I like the soft glow! Bem bonito mas achei um pouco salgadinho o preço. It looks like an awesome product! !